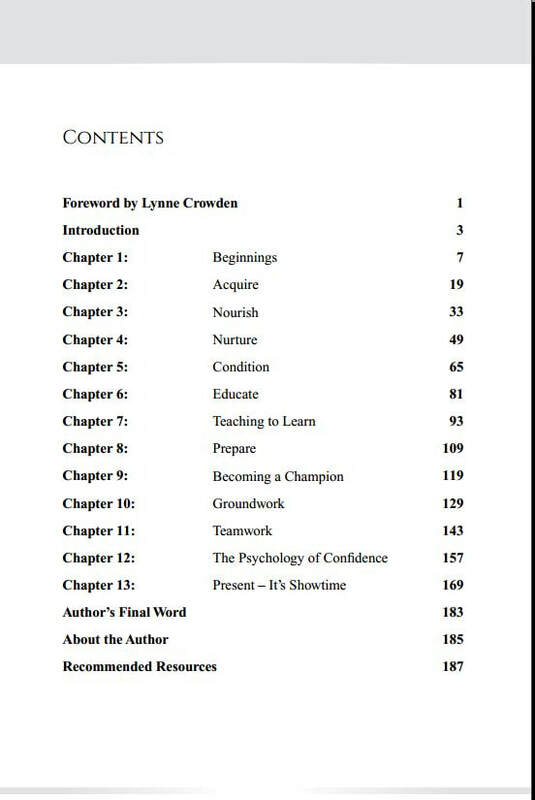 Why read "Winning Horsemanship. A Judge's Secrets And Tips For Your Success"? 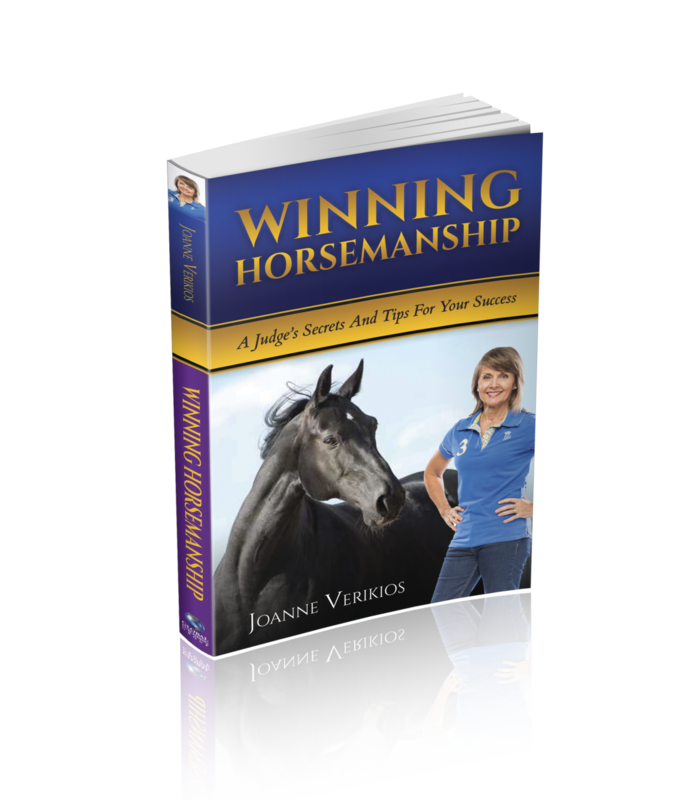 Winning Horsemanship by Joanne Verikios is a fantastic resource for beginners, intermediate and advanced students alike. Packed with information, wisdom and illustrations, you will pick up new secrets and insights every time you open it. subtle ways to take control and say goodbye to poor performance forever. Quite simply, it's the book your horse wants you to read! 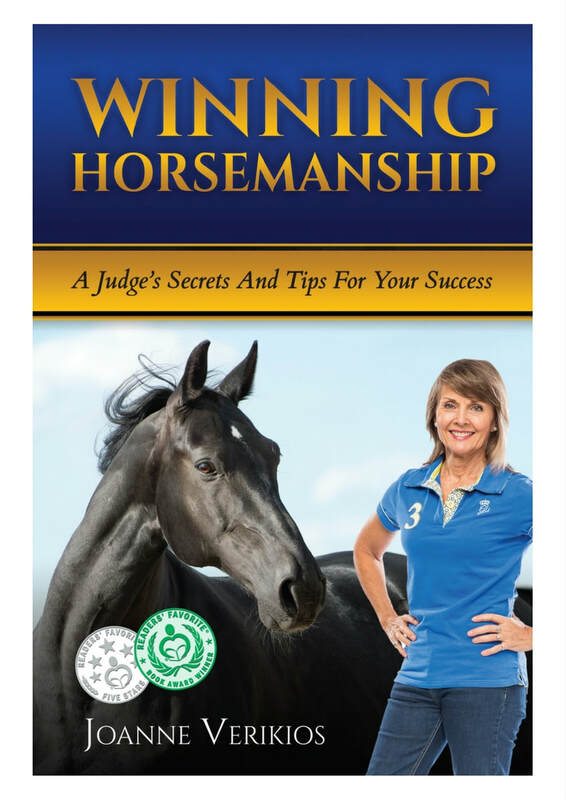 BUY YOUR COPY of Winning Horsemanship NOW. Your horse will thank you! SAVE with FREE SHIPPING in Australia and New Zealand! 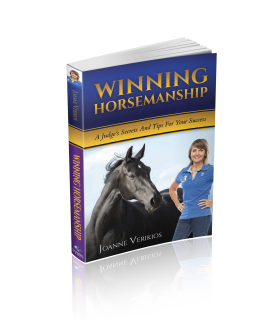 BONUS: Each award-winning bookbook comes with a custom bookmark and a FREE Winning Horsemanship sticker. Total value: $35.50 - PRICELESS at only $29.95. Would you like your copy signed and dedicated by the Author? Simply use the message field on the Order Form to tell Joanne who the book is for.